Last we heard from Stockholm’s THE JANITORS, they had just released their debut EP. Now they’re back with a second offering, this time another staggering EP full of their evil, psyched-out shoegaze. This new EP comes centered around the twelve minute highlight track “A-Bow.” It’s a long and drawn out psych meltdown with a seriously foreboding edge, but this certainly shouldn’t come as a surprise considering we’re talking about the Janitors. For nearly the first half, the song creeps along with rattling percussion and sludgy bass lines, combining to create a dark, mystifying swirl. We’re led through this landscape by a short, glowing guitar solo before the song suddenly blows apart at the seams and swallows you in it’s gaping black hole. 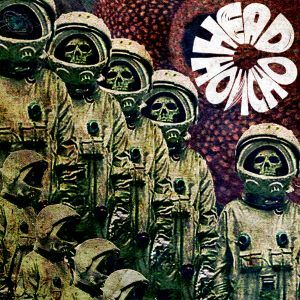 Now things sound way heavier and sludgier than before, decorated with all sorts of noisy, jarring guitar shards and grimy bass lines that will singe the hair clean off your body. Repetition plays a huge role in a meltdown track like this, where they continue this destructive pummel for the remainder of the song. Following that, “MSSG” puts all of these elements together again just with a much shorter and more accessible song structure. Murky, soaring vocals and metallic guitars combine for a deep and primal post-punk snarl, leaving me to say that the Janitors have once again left us with a challenging EP. Listen to the extended “A-Bow” below and then head on over to the Janitors Bandcamp where you can download the 12 minute track for free! 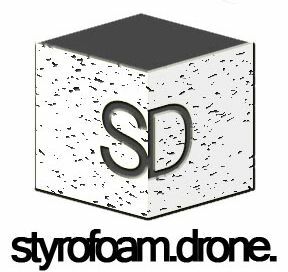 Posted on September 5, 2012 by styrofoamdronePosted in EP, ReviewsTagged drone, noise, psychedelic, shoegaze. MSSG is a great track.